The storm is forecast to edge closer to Oahu, the state's most populous island. HONOLULU — Sirens wailed while workers piled sandbags in front of hotels and police blared warnings to tourists to leave the world-famous Waikiki Beach as Hurricane Lane barreled north after dumping nearly 2 feet of rain on Hawaii’s mostly rural Big Island. Suzanne Demerais said a tiny waterfall and small stream flowed near the home when she first arrived with four of her friends from the Los Angeles area. But the stream turned into a torrent and the river rose rapidly over 24 hours. Hawaii County firefighters, who were in touch with the home’s owner, decided to evacuate the group before the water rose further. They floated the five out on their backs, Demerais said. 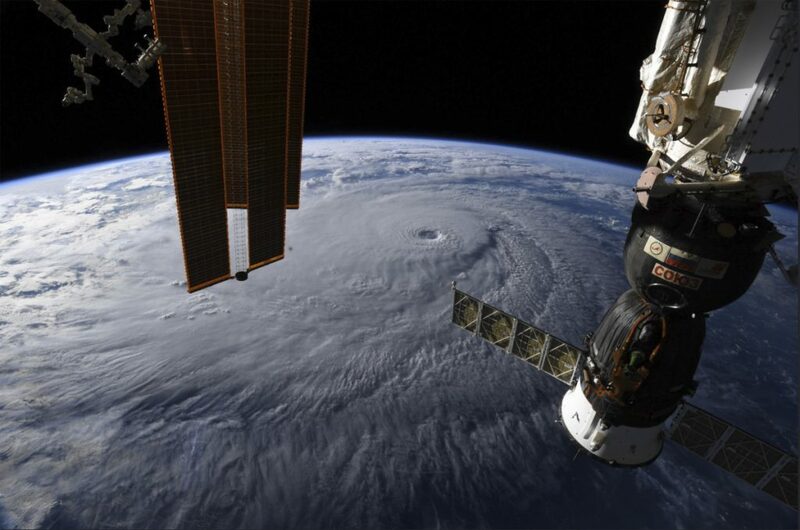 Hurricane Lane, whose center was still offshore, lashed the Big Island with nearly 20 inches of rain in about 24 hours. It had maximum sustained winds near 120 mph, making it a Category 3 hurricane. Forecasters say the center of the storm will move close to or over parts of Hawaii’s main islands late Friday, bringing dangerous surf of 20 feet. About 200 miles north of Hilo, on the state’s most populated island of Oahu, employees of the Sheraton Waikiki resort filled sandbags to protect the oceanfront hotel from surging surf. “We knew it was coming, so I tried to just cram as much as I could into the last few days in anticipation so we could cross things off of our list,” said Brinson, who is accustomed to hurricanes after living in Florida. Lane was not projected to make a direct hit on the islands, but officials warned that even a lesser blow could do significant harm. Some areas could see up to 30 inches of rain. Shelters were open throughout the islands, with 350 people in them in Oahu. Aid agencies were also working to help Hawaii’s sizable homeless population, many of whom live near beaches and streams that could flood. The National Weather Service downgraded the Big Island to a tropical storm warning, meaning it expects sustained winds of 39 mph to 73 mph on the island instead of stronger hurricane force winds.